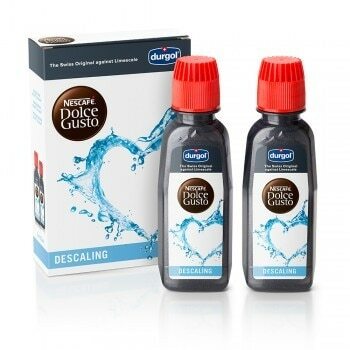 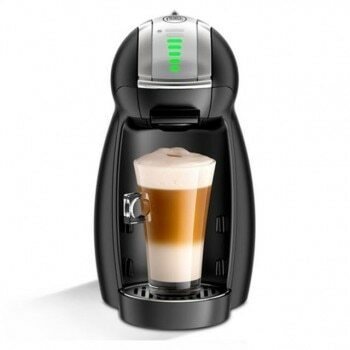 A stylish automatic capsule coffee machine, NESCAFÉ® Dolce Gusto® Movenza has advanced features including a unique automatic opening mechanism.Create professional quality coffees with a velvety crema, thanks to the machine’s high-pressure system (maximum 15 bar pump pressure). 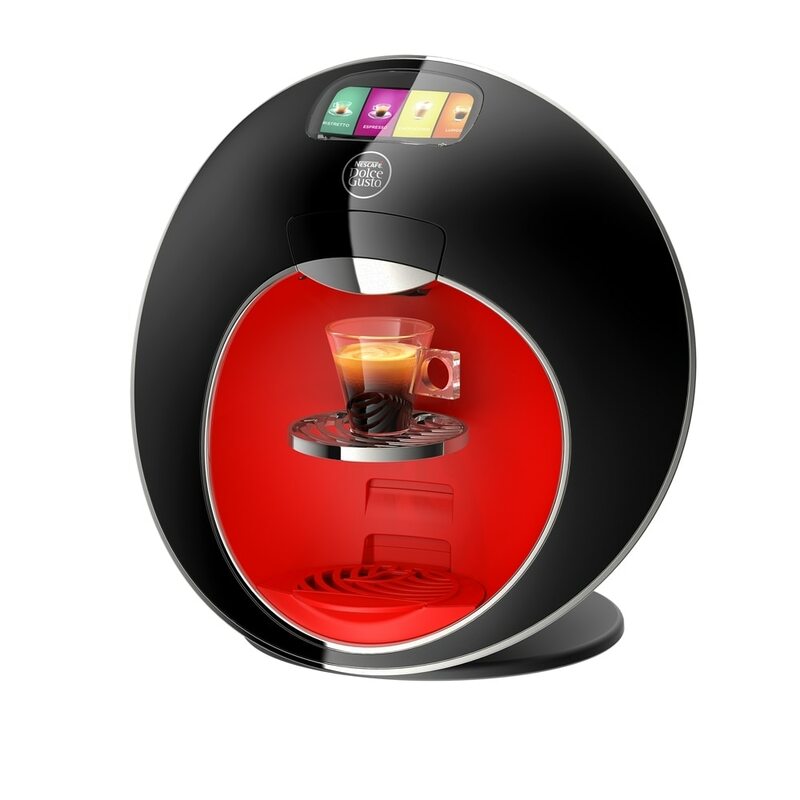 Our hermetically sealed capsules help maintain coffee freshness, so you’ll enjoy rich aromatic cups every time. 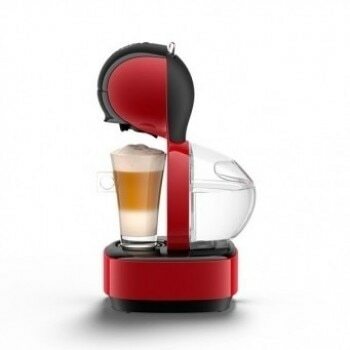 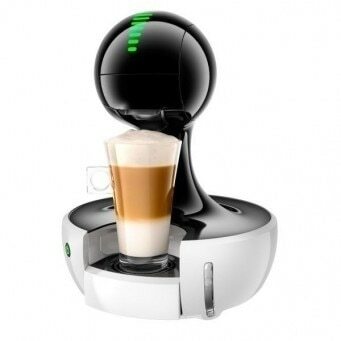 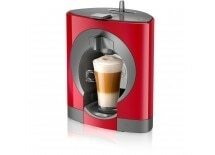 Push a button and Movenza transforms from a stylish design piece into an outstanding coffee machine. 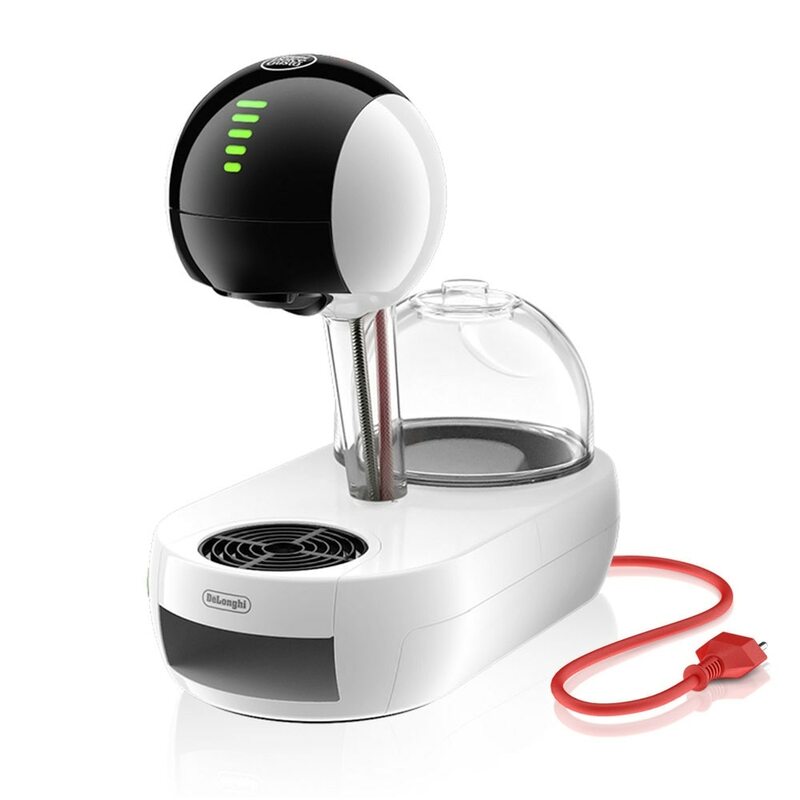 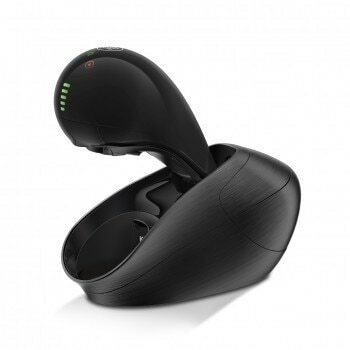 Just slide in a capsule, select your beverage size with the touch of a finger, and go!